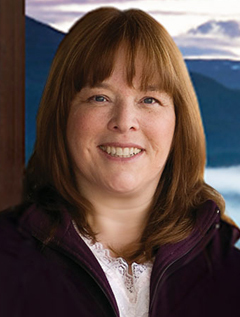 Tracie Peterson is the award-winning, bestselling author of over one hundred books, including the Bells of Lowell series, the Brides of Seattle series, and the Heirs of Montana series. She was awarded the Romantic Times Career Achievement Award for 2007 Inspirational Fiction and the 2011 Lifetime Achievement Award from American Christian Fiction Writers. Her books have won numerous awards for favorite books in a variety of contests, including USA "Best Books 2011" Awards Best Religious Fiction for Embers of Love. Tracie has found time to speak at writers' conferences, where she has a special place in her heart for new authors. She is often joined by her husband, Jim, whose background in history offers new authors insight into research. Tracie lives in Montana with her husband.